NOTE:The name of the exam has changed from IT Fundamentals to IT Fundamentals+ (ITF+). However, the FC0-U61 exam objectives are exactly the same. 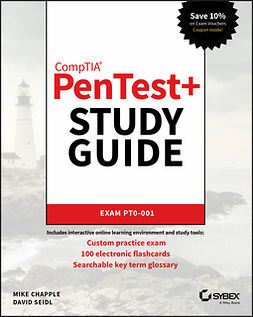 After the book was printed withIT Fundamentalsin the title, CompTIA changed the name toIT Fundamentals+ (ITF+). We have corrected the title toIT Fundamentals+ (ITF+) in subsequent book printings, but earlier printings that were sold may still showIT Fundamentalsin the title. Please rest assured that the book content is 100% the same. 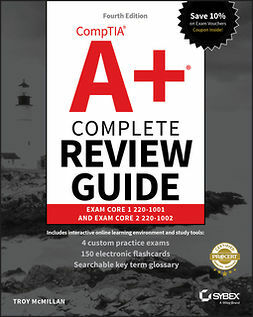 The ultimate study guide for the essential entry-level IT cert! 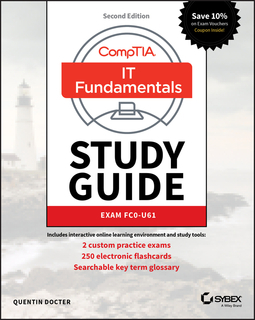 The CompTIA IT Fundamentals Study Guide: Exam FC0-U61, Second Edition is your ideal companion for comprehensive exam preparation. 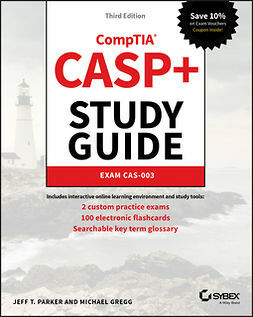 Covering 100 percent of the latest exam objectives, this book contains everything you need to know to pass with flying colors—the first time! Clear, concise language breaks down fundamental IT concepts to help you truly grasp important concepts, and practical examples illustrate how each new skill is applied in real-world situations. You’ll learn your way around hardware and software, conduct installations, and connect to networks to get a workstation up and running smoothly; you’ll also develop the knowledge base needed to identify compatibility and security issues, mitigate risks, and conduct all-important preventative maintenance that keeps the end-user problem-free. The CompTIA IT Fundamentals certification validates your skills as a systems support specialist, and gets your foot in the door to a successful IT career. 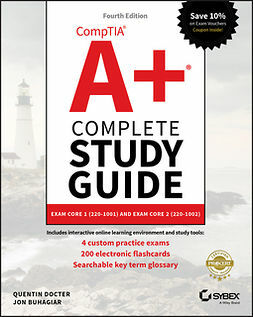 This book is your ultimate preparation resource, with expert guidance backed by online tools to take your preparation to the next level! Access online study tools including flashcards, chapter tests, a practice exam, and more! The IT department is instrumental in keeping any organization on its feet. As support staff, you will be called upon to assess and repair common problems, set up and configure workstations, address individual issues, and much more. If you decide to continue on to more advanced IT positions, the CompTIA IT Fundamentals certification is a great springboard; if you’re ready to launch your career, the CompTIA IT Fundamentals Study Guide offers complete, practical prep to help you face the exam with confidence.